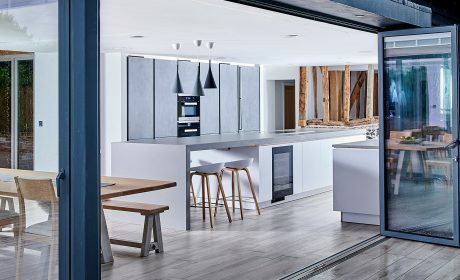 We are delighted to be working with ALNO and include them in our portfolio of outstanding German kitchen manufacturers. 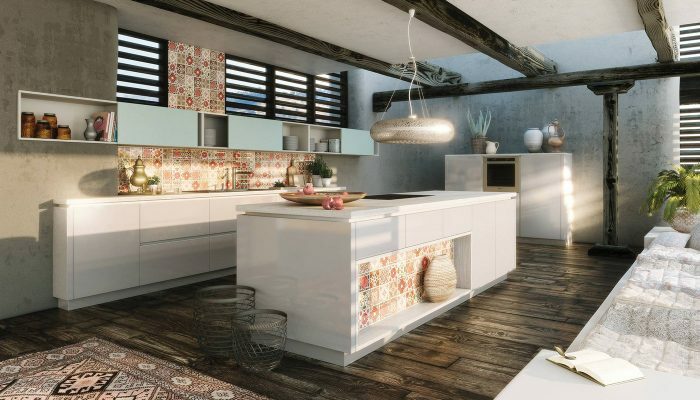 We love their range of kitchen design options, remarkable flexibility and fabulous appearance. The ALNO range includes all the favourites we have worked with over the last ten years such as glass and ceramic doors, fabulous interior storage equipment and uber stylish designs. 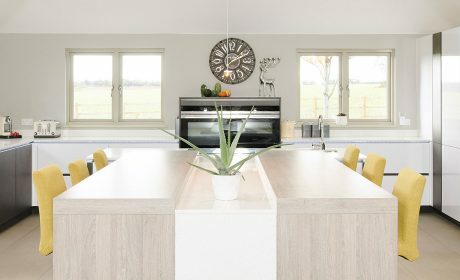 ALNO has always had a reputation for innovation with a constantly evolving range – this is as true today with the introduction of a stunning new drawer system and cutting edge 10mm panels. 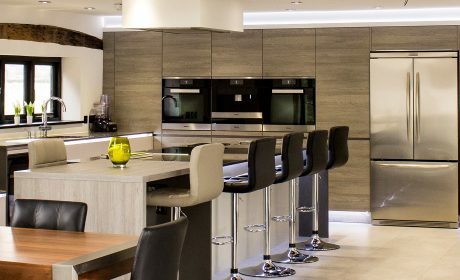 Each ALNO kitchen is bespoke; made to measure to ensure that your kitchen not only looks fabulous but will be a pleasure to work in for many years to come. Strict standards guarantee that ALNO kitchens and their components do not generate any harmful emissions. Coating, lacquering and galvanizing processes only use non-toxic substances without compromising on quality standards, particularly in respect of non-fading and scratch/wear resistant finishes. With ALNO you have an outstanding choice of contemporary, modern and classic kitchen designs offering exceptional luxury and style.